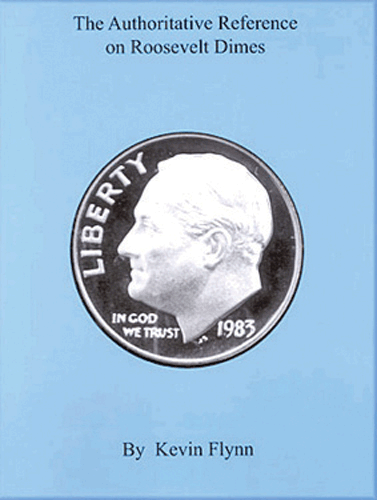 FlynnISBN: 0967965551Pub Date: 1/1/2004 Edition: 1stBinding: Paperback Size: 8.5x11 Pages: 186 This book features many new double dies, misplaced dates, repunched mintmark's and repunched dates that until now have never been published in any other book. Kevin FlynnISBN: 0967965527Pub Date: 7/1/2002 Edition: 2ndBinding: Paperback Size: 8.5x11 Pages: 182 This book helps the collector distinguish unusal varieites, hub design changes, date-by-date analysis, how die varieties are made, double dies, over mint marks, and repunched mintmarks. 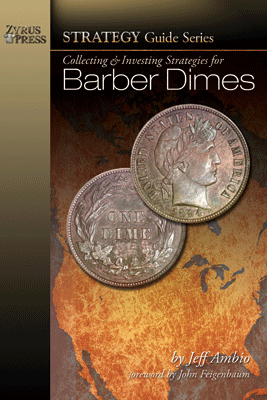 Jeff AmbioISBN: 1933990228Pub Date: 8/1/2009 Edition: 1Binding: Paperback Size: 6 x 9 Pages: 432 Barber Dimes is devoted to a detailed analysis of every proof and business strike issue in the Barber Dime series from 1892-1916. 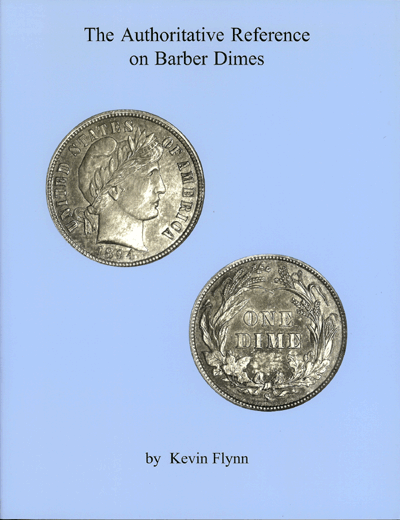 Wexler & FlynnISBN: 1892706148Pub Date: Edition: 2ndBinding: spiral Size: Pages: 0 Reference covering Mercury dime varieties with over 55 doubled, 50 repunched mintmarks and 350 photographs. 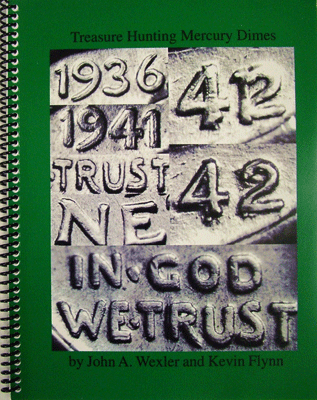 Values are given for all varieties covered in this book.